With the festive season upon us I thought it was about time I shared with you a few new palettes that have recently been launched, these are all going to be amazing for the party season and get you looking glamorous and gorgeous for all the parties you have to attend this year. I know which ones I’ll be using for my Christmas party, I’d love to know which you would love to try and if you have any essential palettes to get yourself ready for this fabulous time of year. 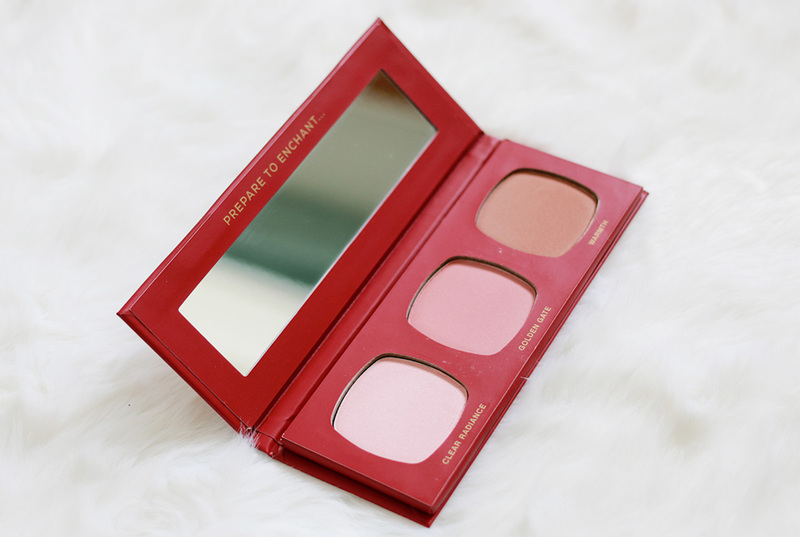 This is the palette you need to create the perfect base, this palette features a trio of Bare Minerals most popular face colours in pressed powder form making them much easier to travel with and use on the go. It’s definitely a palette you can’t go wrong with it includes; bareMinerals READY Luminizer in Clear Radiance, bareMinerals READY Blush in Golden Gate (warm apricot) and bareMinerals READY All-Over Face Colour in Warmth so basically all you need to create a pretty base in a matter of minutes. A gorgeous palette that looks so regal and it’s also perfectly compact to take away with you on all of your adventures this party season. Clarins have bought out another Essentials Eye Palette which I absolutely adore, I still have the one from last year and I’ve had so much use out of it. This is the perfect palette for those that love more neutral tones and of course a little bit of added sparkle for all of those festive parties you will be attending this year. The palette itself comes with 10 beautiful eye shadows that are made up of plant extracts and minerals, the shadows are so soft and easy to apply and you also get a fabulous little brush to apply the shadows which is actually pretty good! 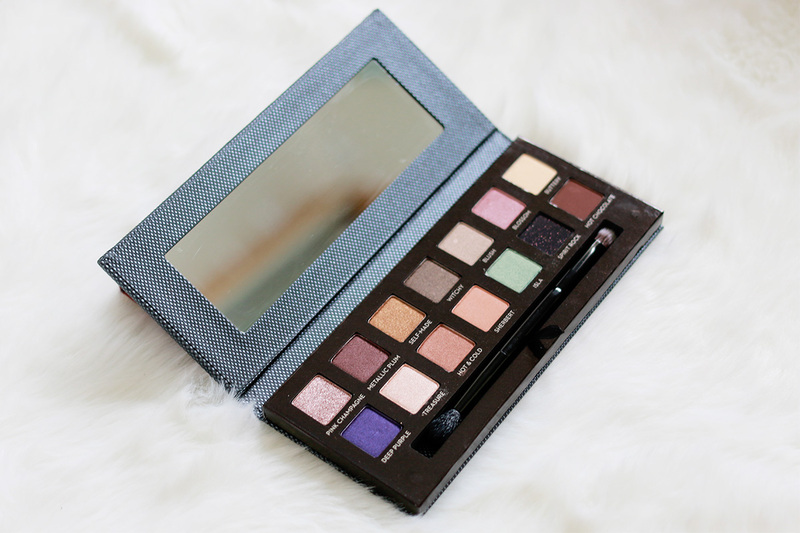 The mixture of warm and cool tones in this palette is really nice and I really like the added purple toned shadow which is perfect for those with blue eyes, it really makes them pop! 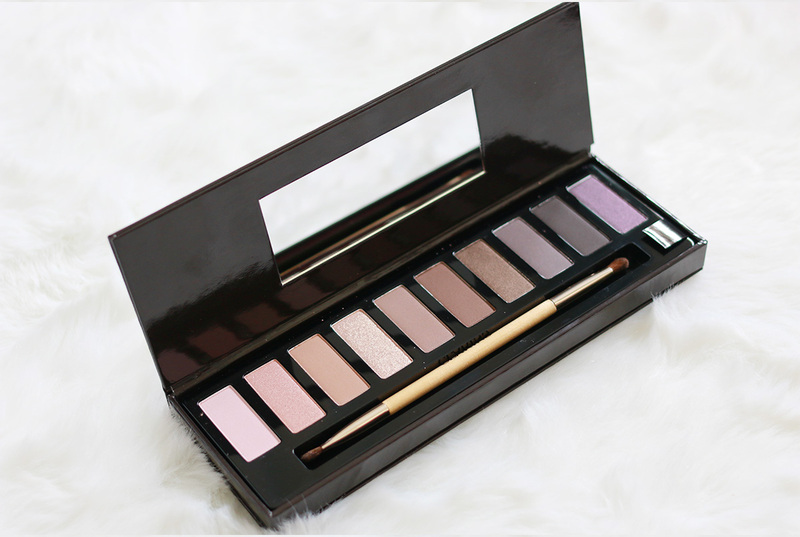 A palette for everyone that needs to create that essential everyday and night look! This is a limited edition palette that features 14 amazing holiday shades, some old favourites and some very special new ones and it’s finally a ABH eyeshadow palette you can pick up in the UK! You can really create some intense custom looks with this palette and I love the range of different finishes you can choose from too, the palette really has it all and the colours are super special but don’t be fooled by the rich colours there are also some great neutrals so you can really get the most out of this palette and take it from day to night. Which palette have you got your eye on?